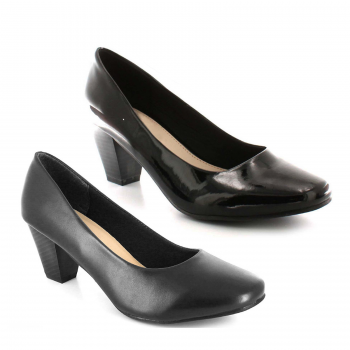 Ladies casual loafer style shoes, comfort and maximum under foot comfort and breath-ability keeping feet fresh throughout the day. 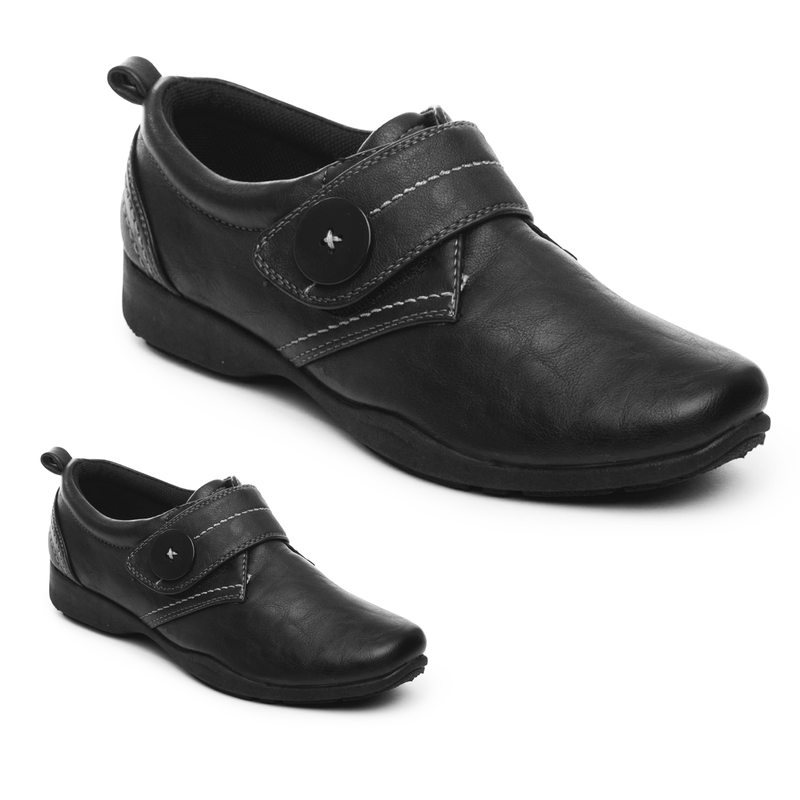 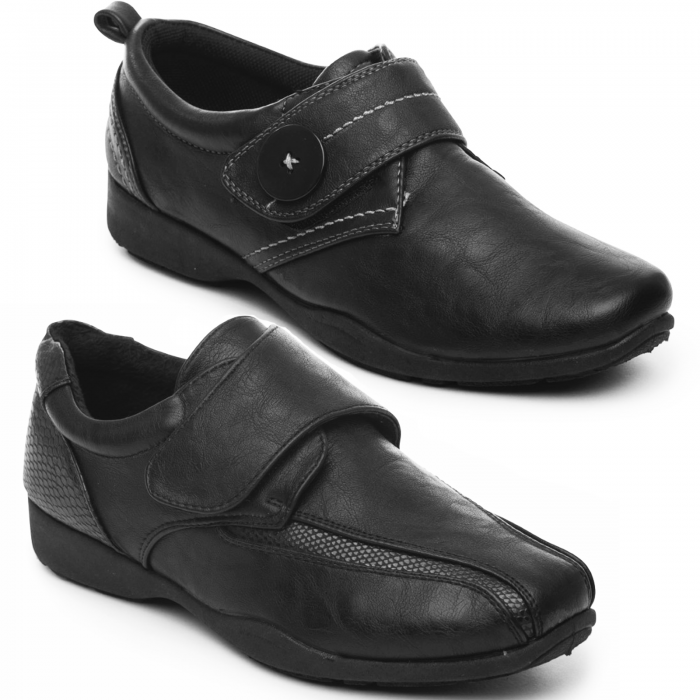 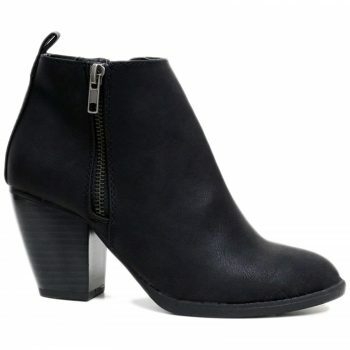 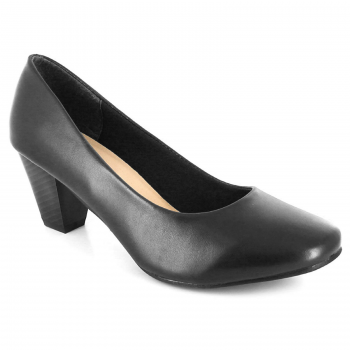 Touch fastening make these shoes easy to put on/off and are great for people with varied instep requirements. 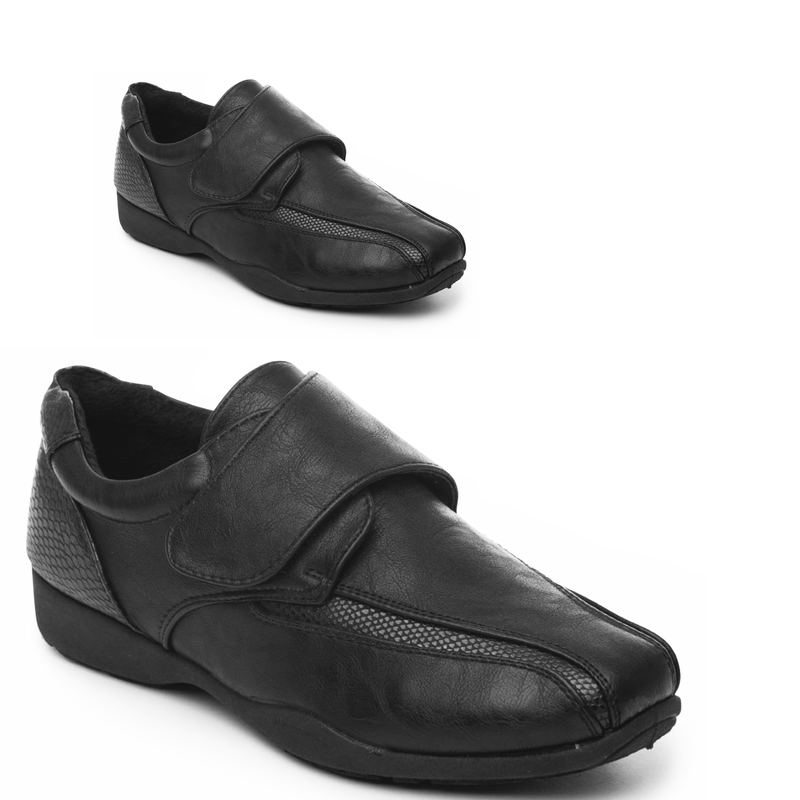 Stylish design, great for casual and work.